Just a reminder that today, while you were at work and going about your daily lives the bravest among us were out in harms way, as they are everyday. 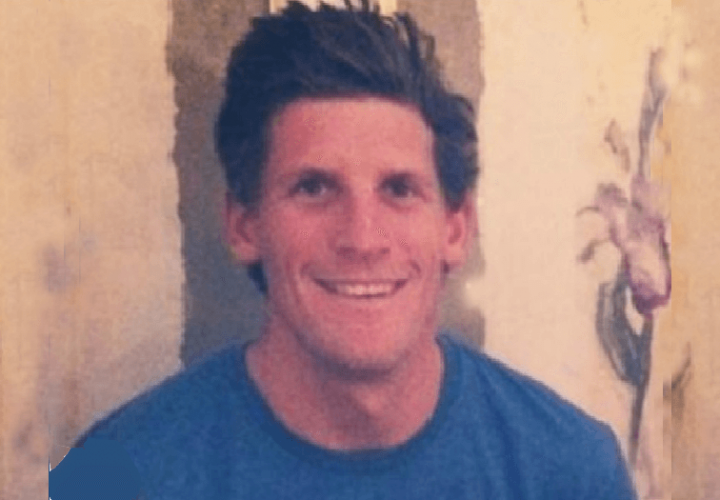 But today, US Navy Seal Charlie Keating IV was killed while advising (that's gov talk for doing operational stuff) Peshmergra forces near the town of Tel Askuf when they began an "extremely heavy, extremely intense" firefight with ISIS forces. Remember that we are a nation at war, while that news feed may have taken a back seat to the current political none-sense, do not for a second discount the brave men and women who keep us safe, especially those who are the tip of the spear, meeting ISIS on the battle field. Say a prayer, have a drink, speak to your friends and like-minded fellows of this man, this American, who gave his life so that others may live. It is a sacrifice we shall not forget.